NI Water will commence work on a new storm sewer on the Ballygowan Road and Knock Dual Carriageway in Belfast week commencing 4 July 2016. It is anticipated that the works will take approximately 8 weeks to complete. This project is being carried out to provide a storm sewer for a new apartment development on the Ballygowan Road, Belfast. The work will involve the laying of approximately 315 metres of storm sewer and associated manholes. Detailed traffic management plans have been discussed and agreed with Transport NI to try to minimise the impact of these works on residents, businesses, road users and the general public. In order for the works to be completed safely it will be necessary to have a lane closure in place on the Knock Dual carriageway for approximately 4 weeks from 4 – 29 July 2016. This will be followed by a lane closure on the Ballygowan Road (city bound lane) until the end of August 2016. Two-way traffic will be maintained throughout the works. Vehicular access will be maintained as far as possible for residents and businesses with any access crossings carried out at off-peak periods. There will be parking restrictions within the working area. There will be no work taking place on 12 July. Working hours will generally be restricted to 8.00am to 5.00pm Monday to Friday; however it may be necessary at times for work to be carried out outside of these hours. Traffic delays are to be expected and motorists are advised to allow extra time for their journey or if possible take an alternative route. 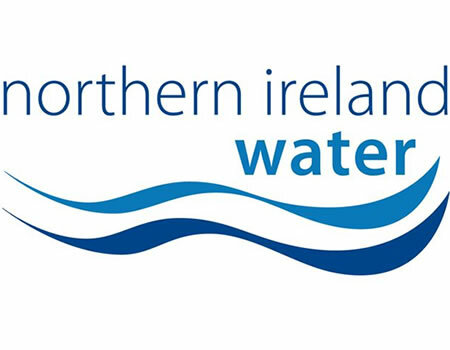 NI Water and our contractor Conwell Contracts Ltd. would like to thank the public for their patience while we complete this essential work and assure you we will do everything we can to keep disruption to a minimum and ensure the work is completed as soon as practicably possible. We would ask for your patience and cooperation while we complete this essential work. Customer queries should be directed to Waterline on 03457 440088 quoting Project Reference: KR590 Ballygowan Road, Belfast - Storm Sewer.